The farther from the centre, the more warping — or twisting — there is in the Milky Way's outer hydrogen gas disc. 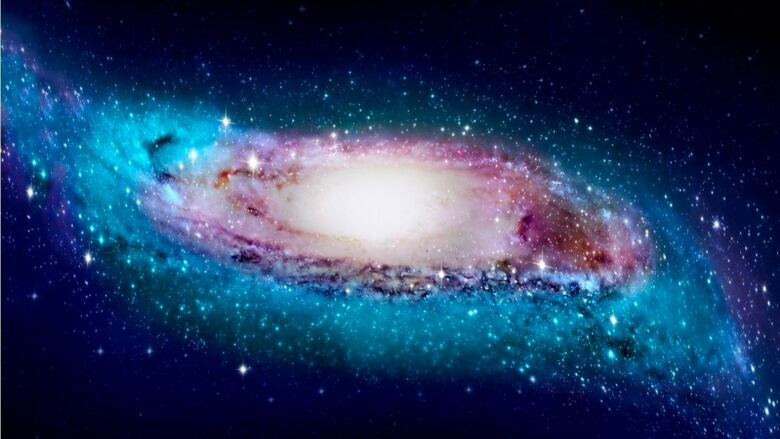 Researchers say the warped, spiral pattern is likely caused by the spinning force of the massive inner disc of stars. 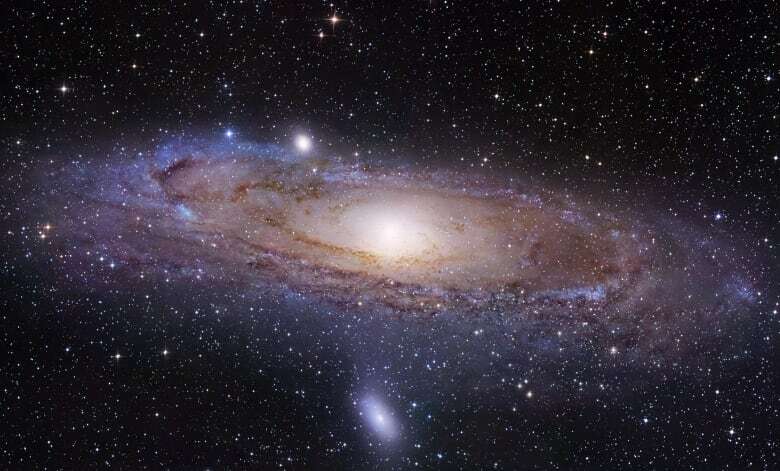 Lead researcher Xiaodian Chen, of the Chinese Academy of Sciences in Beijing, said it's difficult to determine distances from the sun to the Milky Way's fringes "without having a clear idea of what that disc actually looks like." The stars on which his team's map is based — known as classical Cepheids — provided substantial measuring accuracy.